Each emergency comes with its own set of challenges, however, many emergencies of the past can be used as tools to evaluate the decisions made and apply them to similar situations. 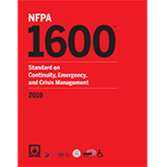 Designed to enable public officials to conduct this kind of evaluation, Case Studies in Disaster Response and Emergency Management details a selection of emergencies-more than 50-that actually occurred. The book demonstrates that often there is no wrong or right answer, just choices that will resolve a problem favorably or cause the situation to deteriorate. 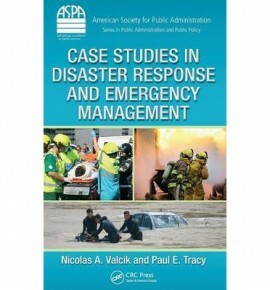 The book illustrates the application of public administration theories and practices to real-life disasters. 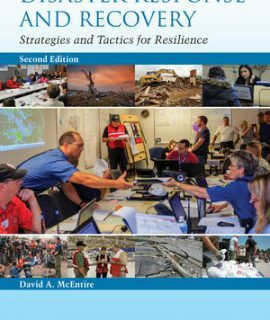 Arranged chronologically, the case studies involve incidents from the U.S. and worldwide, with topics including natural disasters, industrial accidents, epidemics, and terrorist attacks. It includes a set of generic questions at different points in the case study to allow evaluation of which decisions were successful and why. 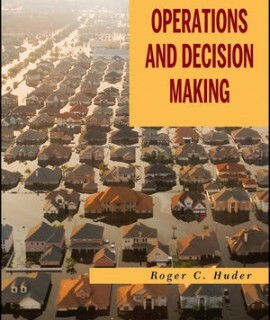 The decision-making process described gives readers an applied venue to test theoretical emergency management techniques that should work in real-world situations. 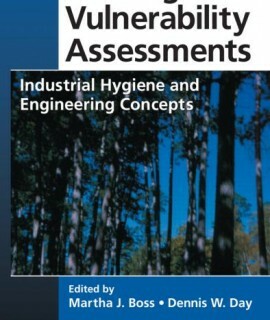 The book demonstrates with the perspective of 20/20 hindsight how preventive planning measures are best practiced. It provides practical advice and guidance for public officials during emergency situations.